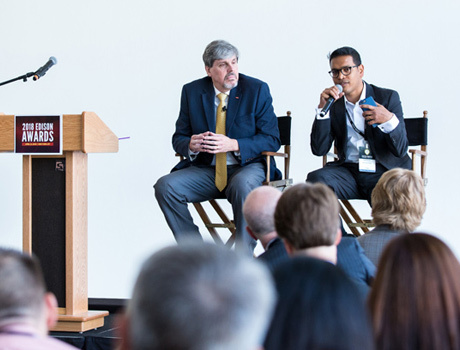 The Edison Awards has the pulse on the future innovations that will change our world. 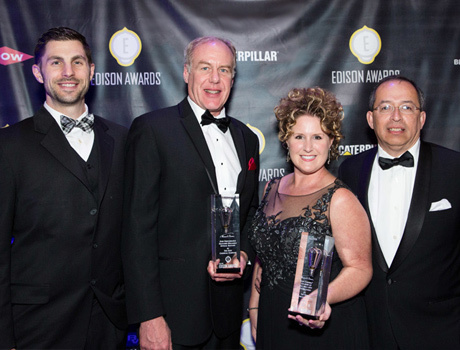 On April 4th, the 2019 Edison Awards winners of game-changing new products and service were announced. 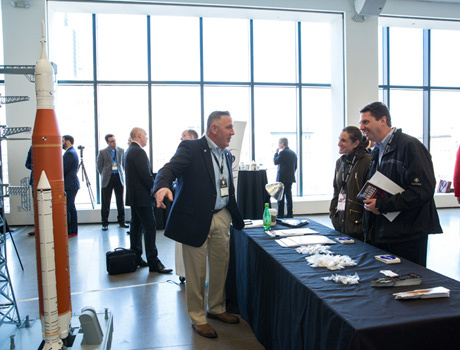 Proving innovation has reached into all categories, the winners covered AI, robotics, consumer electronics, consumer goods, medical, and social innovation. 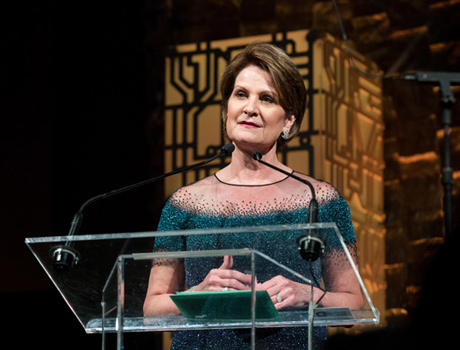 With more than 500 senior executives and their guests in attendance, the awards were announced at a Gala dinner held at the Capitale in New York City. The diverse group of attendees represented many nations including Australia, Canada, Philippines, Israel, Japan, China, United Kingdom, Switzerland, Dubai, and the United States. “After 32 years, it never ceases to amaze us how innovations that we could only dream about become our reality. 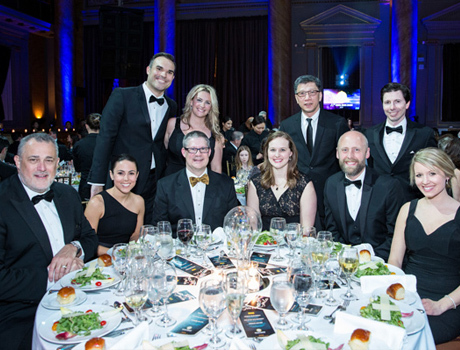 Once again, the winners created innovations that are revolutionizing industries and becoming indispensable.” said Frank Bonafilia, executive director of the Edison Awards. 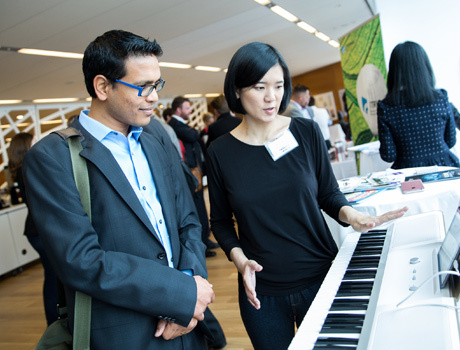 In addition to the Awards Gala, the annual Edison Awards program encompassed a full-day Meet the Innovators Forum and the Innovators’ Showcase, which offered guests a hands-on experience with many of the winning products including IBM Q (quantum), DropKey Studio in a Bag, Power Dolphin and more!